Instant filler + Continuous firming and wrinkles reduction, restores elasticity in the eye skin. 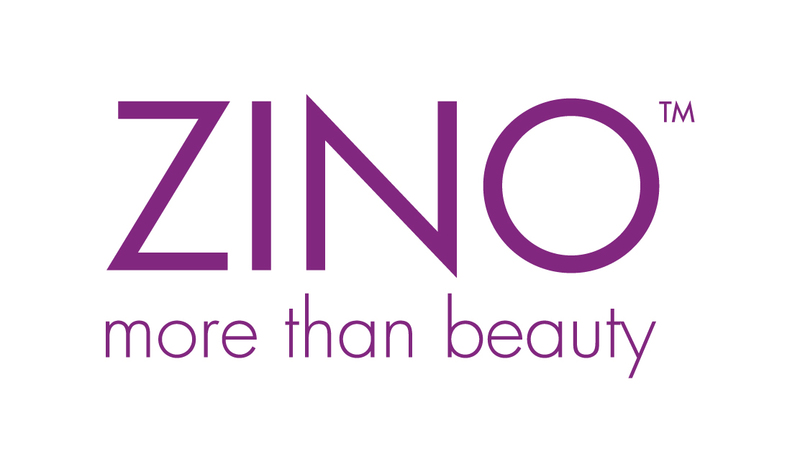 ZINO Anti-age Eye Firm Filler Cream, contains a medically proven French patented anti-aging ingredient – Kappa-Elastin, is a 2 in 1 precision skincare product targeting visible wrinkles and instantly fills them in one simple action. Used day after day, Kappa-Elastin reduces the appearance of wrinkles and lines around eye area. 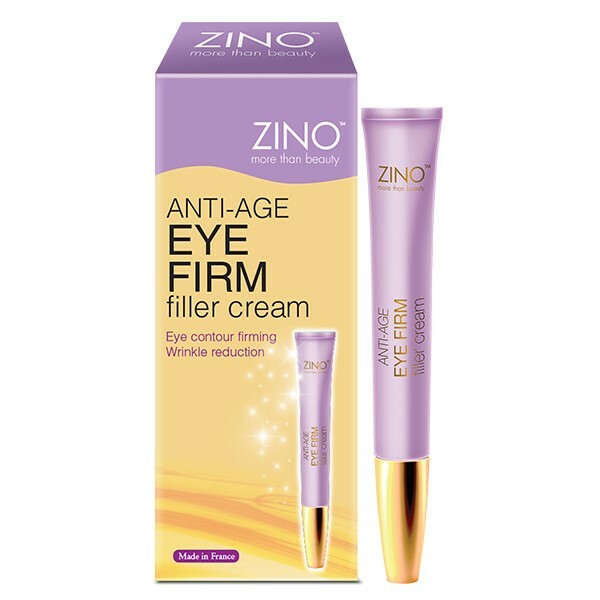 ZINO Anti-age Eye Firm Filler Cream performs an immediate filling effect on wrinkles and lines, improving signs of fatigue and smoothing eye skin. It contains Kappa-Elastin, which carries medically proven anti-aging and cutaneous regeneration properties: replenishing skin by penetrating the damaged elastic fibres, thanks to its low molecular weight, and stimulating the biosynthesis of new elastin by fibroblasts. With day after day applications, the eye skin is regenerated and its nature elasticity is restored to give firm and energized look to the eyes. Usage：Gently smooth the cream with your fingertip on the eye area every morning and evening.